SunnyCal Solar can help prepare for your energy future by reducing or eliminating your utility bill with Solar. SunnyCal Solar can maintain your solar system in peak performance by routine checkups. 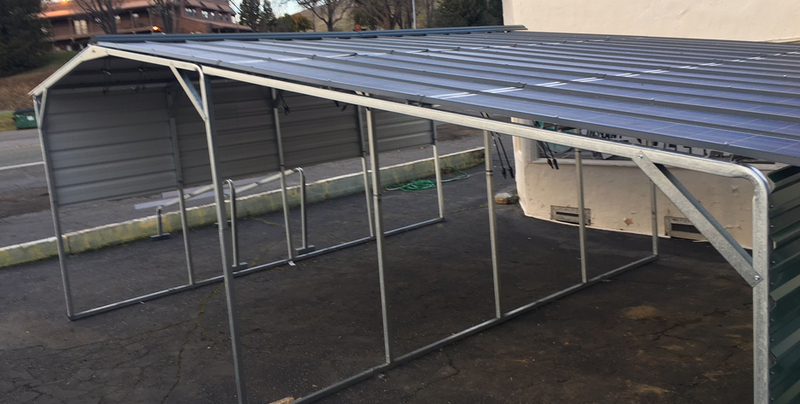 SunnyCal Solar, a full service solar provider since 2006, offers complete design and installation services to residential and commercial customers. We serve Amador, Calaveras, Stanislaus and San Joaquin Counties. SunnyCal designs & installs residential and commercial solar power systems. We offer regular grid-connected systems and battery backup systems, on or off-grid. SunnyCal designs & installs residential and commercial solar power systems. We offer regular grid-connected systems and battery backup systems, on or off-grid. We perform electric usage analysis, system design, installation and utility interconnection document creation and submission. 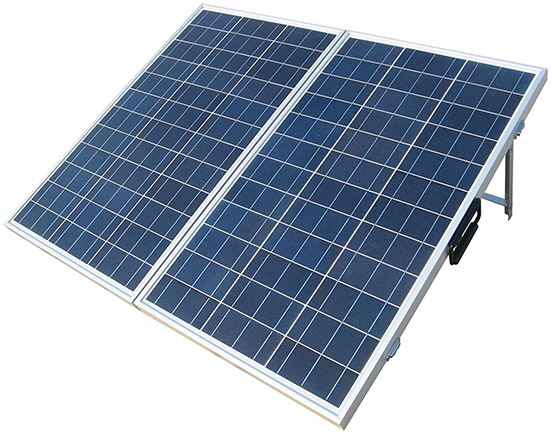 Solar electric installations installed on roof-top or the ground can offset electric charges and include battery backup. SunnyCal Solar Inc, was birthed in 2011 to provide one-stop solutions for infrastructure and energy management projects. Our ambition is to provide customers with comprehensive solutions with a single point of contact. Our staff has decades of experience in the areas of electrical and solar engineering. SunnyCal hosts a deep skill-set including: energy management, electrical contracting, solar power system design and installation. Solar systems can produce electrical power or heat for home or business. PV solar electric systems may include battery backup if desired, but most merely lower the utility bill. Energy costs are at the top of the list of ever-increasing expenses. SunnyCal can help address all aspects of electrical energy usage and conversion to renewable sources.